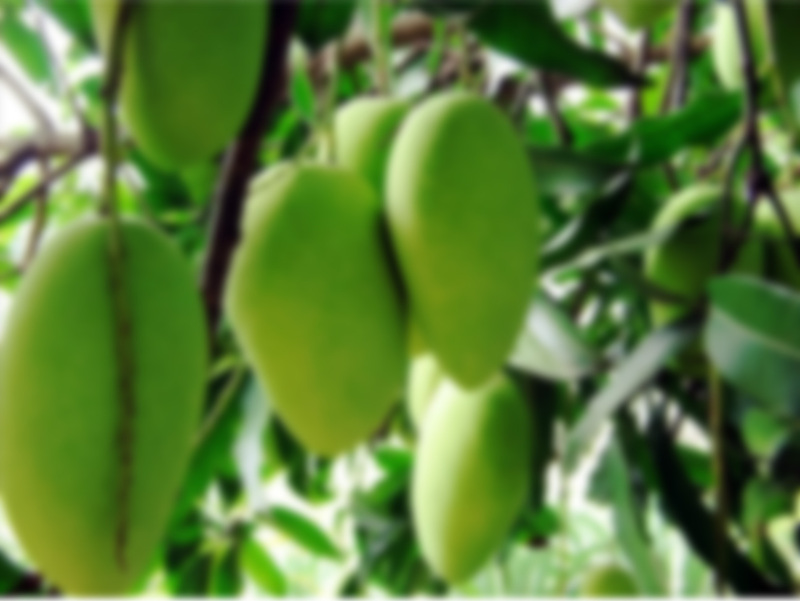 Francis variety mangoes are Haiti’s specialty, and F&L is the leader in mango exports from Haiti. Browse our site to learn more about our company and our products. Doudous, Rosalie, Totot : organically grown in the best orchards and plantations, the mangoes of F&L are deliciously juicy and bring the best fruit of Haiti to your store or your table.